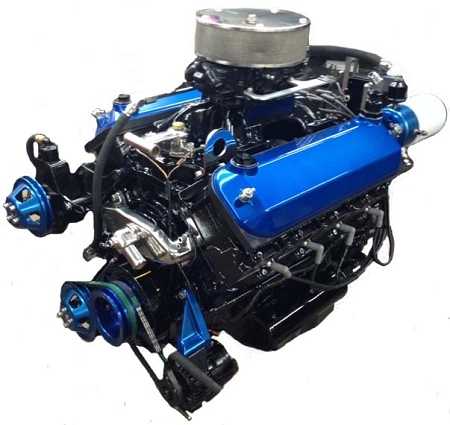 Brand New 650HP engine provides clean reliable horsepower for your small to midrange size boat. All of our engines are thoroughly blueprinted and dyno tested before leaving our facility assuring turn key operation, all trades welcome. When reliability, performance & value are key, the Cobra 650 brings home the goods. Call 305-893-5018 for details.